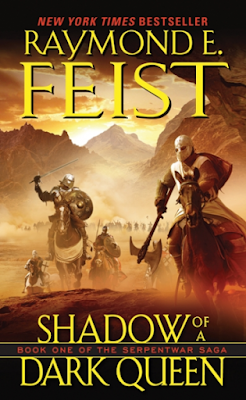 There are quite a few Raymond E. Feist titles available on the cheap! Shadow of a Dark Queen, opening chapter of the Serpentwar series, can be downloaded for only 2.99$ here! The sequel, Rise of the Merchant Prince, is available for the same low price here. 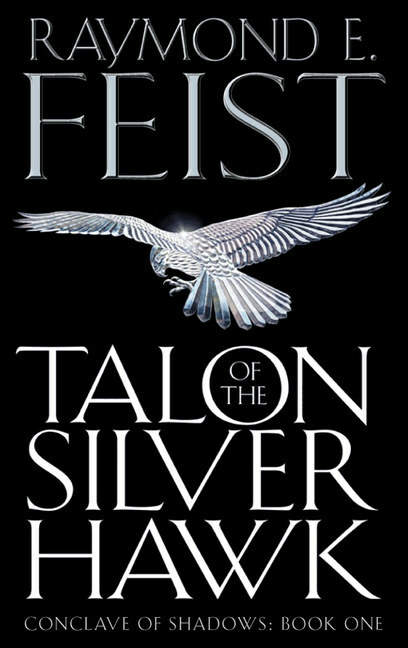 You can also sample another one of the author's bestselling series with Talon of the Silver Hawk, first volume of the Conclave of Shadows series, available for only 2.99$ here. 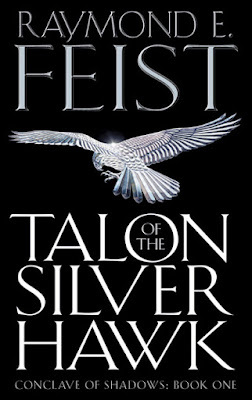 A sweeping new epic fantasy series from worldwide bestselling author Raymond E Feist, marking the 20th year since the first publication of his first novel, Magician. Featuring one of the most fascinating characters and scenarios ever created in the genre, The Conclave of Shadows promises to become one of the great all-time classics in the field. When he is woken by the terrifying sensation of sharp claws piercing his skin and finds a rare silver hawk upon his arm, it is such a disorientating moment that he is not sure whether it has even happened, or whether it was a vision. Against all the odds, he survives, alone of all the Orosini, who have been cut down where they stand: every last man, woman and child. You can also get the digital edition of the second installment, King of Foxes, for only 3.99$ here. 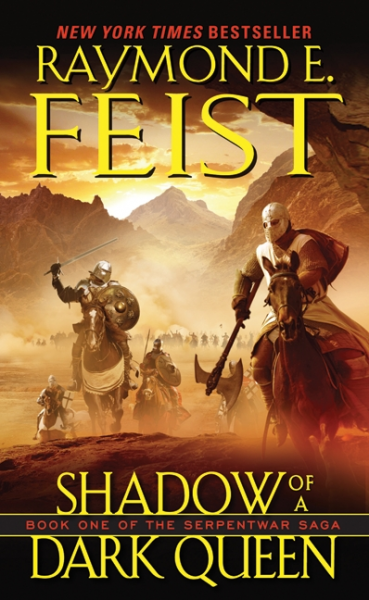 There are a number of other Feist titles available in the 2.99$-3.99$ range, including some Demonwar books and Prince of the Blood. Check it out! Picked up "The Unremembered" by Peter Orullian today on Amazon for a cool $2.99. I tried the unremembered when it was brand new hoping for the next big series, I think I got 50 pages before giving up. Granted, my expectations were high, but it was kinda meh.